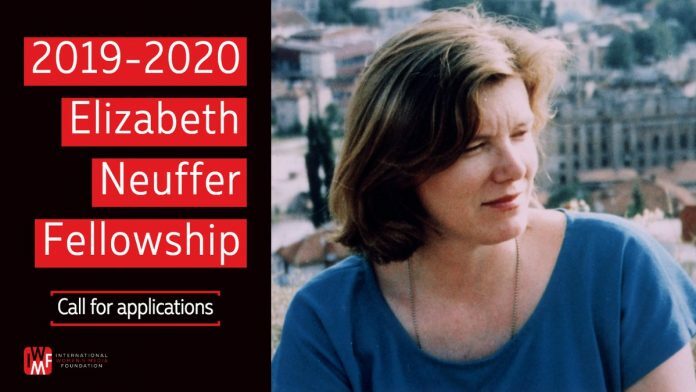 The Elizabeth Neuffer Fellowship provides academic and professional opportunities to advance the reporting skills of women journalists who focus on human rights and social justice. The Fellowship was created in memory of The Boston Globe correspondent and IWMF Courage in Journalism Award (1998) winner Elizabeth Neuffer, who died while reporting in Iraq on May 9, 2003. In collaboration with Neuffer’s family and friends, the IWMF started this program to honor Neuffer’s legacy while advancing her work in the fields of human rights and social justice. The Neuffer Fellowship is designed for affiliated or freelance women journalists with at least three years of professional experience in journalism working in print, broadcast, or digital media. 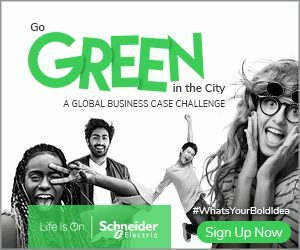 All nationalities are welcome to apply but non-native English speakers must have excellent written and verbal English skills in order to fully participate in and benefit from the program. The Fellow will complete research and coursework at MIT’s Center for International Studies and journalism internships at The Boston Globe and The New York Times. The flexible structure of the program will provide the fellow with opportunities to pursue academic research and hone her reporting skills. Past fellows have taken advantage of opportunities to publish work under their byline through various media outlets. The fellow will receive health insurance during the program. The fellowship does not include a salary. For fellows residing outside of the United States, the fellowship also covers the costs of applying for and obtaining a U.S. visa.